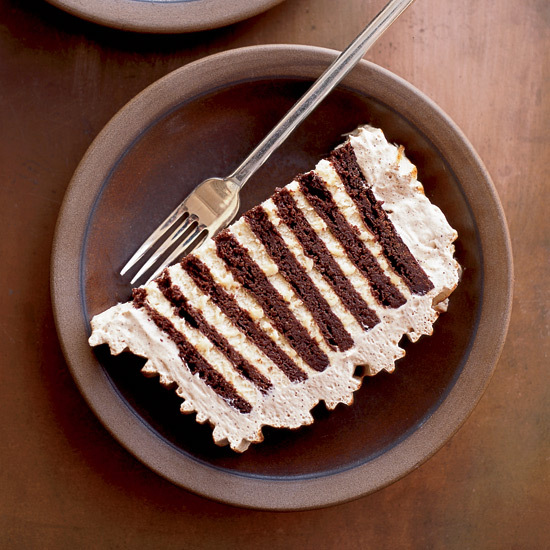 While a traditional icebox cake is made with whipped cream and chocolate wafers, these summery renditions all have a little something special — from Nutella filling to layers of crunchy graham crackers. 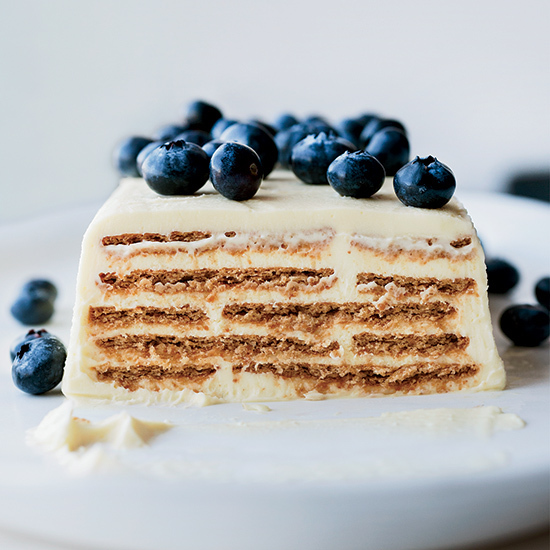 Between the lemon, graham crackers, and blueberries, Justin Chapple’s tangy icebox cake is perfect for summer. And, it’s simple to assemble if you opt for premade ingredients, as Chapple recommends. But if you’re feeling ambitious, up it a notch with homemade lemon curd. 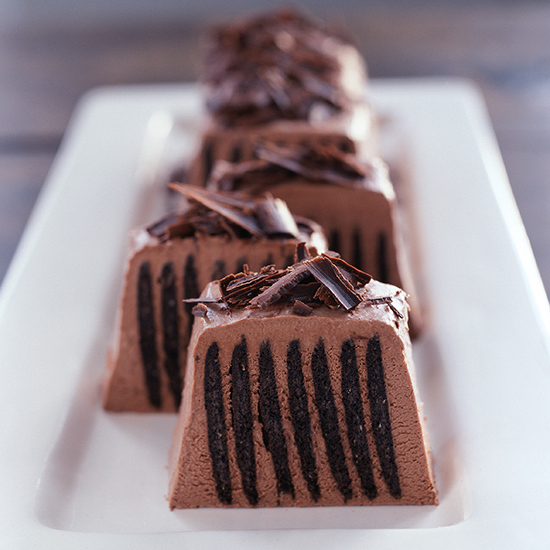 This version is for lovers of both coffee and chocolate. Homemade chocolate wafers are layered with a mascarpone and Marsala cream filling and then topped with espresso meringue topping. This is perfect for a late afternoon pick-me-up—iced latte optional. This layered cheesecake is crazily easy to make. Simply sandwich Nabisco Chocolate Wafers between a mix of cream cheese, chocolate syrup, and water. Then, stack the sandwiches and let the cake chill. As the cheese filling gets colder, the cookies will get softer. The end result is melt-in-your-mouth goodness. 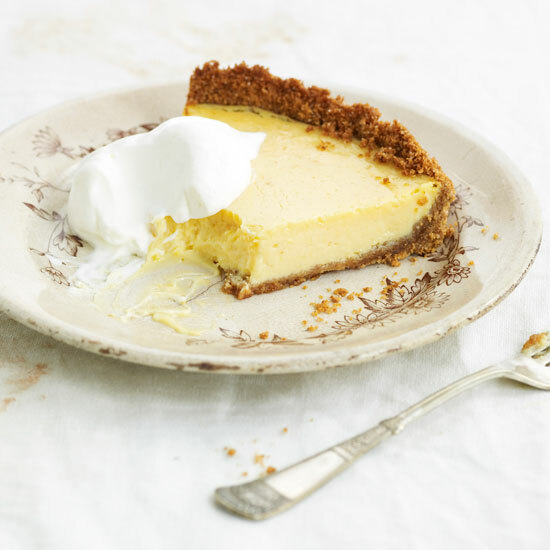 There’s nothing bad about graham cracker crust and zesty lemon filling. 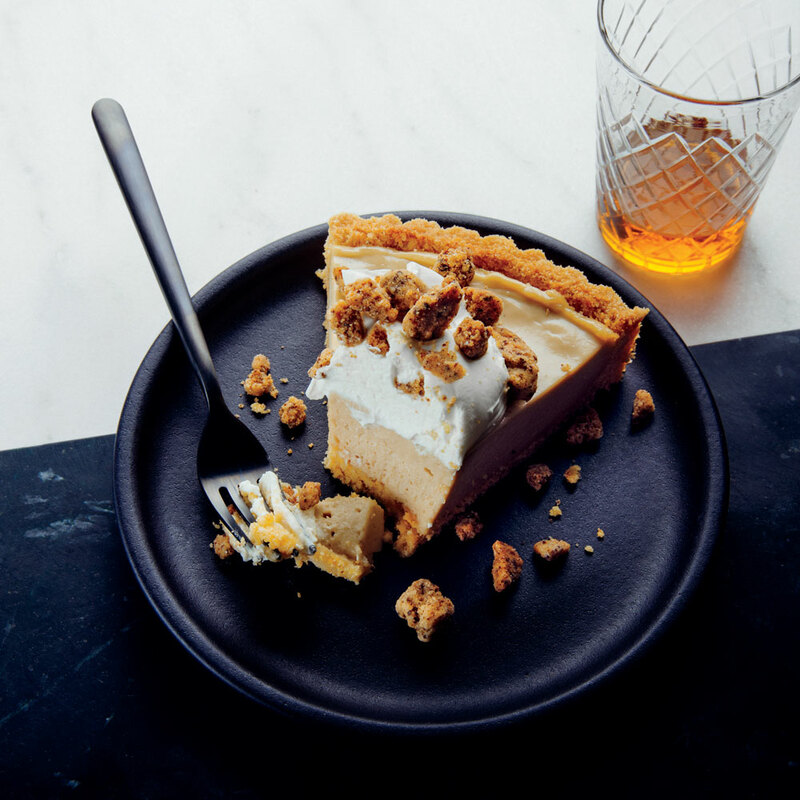 This recipe calls for baking the pie until the center is slightly jiggly, then freezing until it’s entirely chilled. If you didn’t think Nutella could get any better, make this recipe and prove yourself wrong. 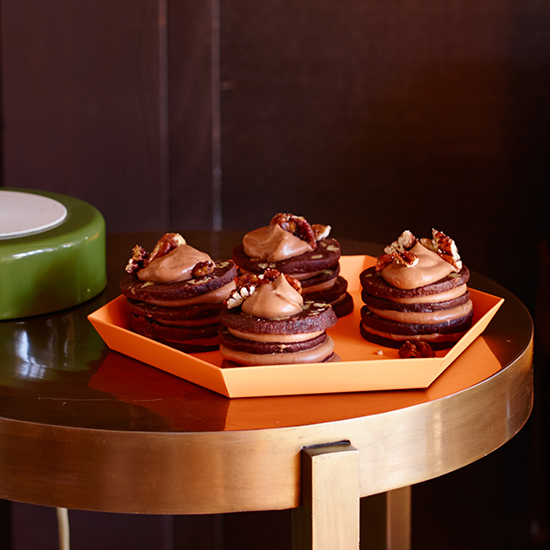 These mini cakes are filled with a mixture of Nutella and — wait for it — heavy cream. They make an adorable option for a dinner party dessert. The chocolate on chocolate vibe here isn’t overkill. 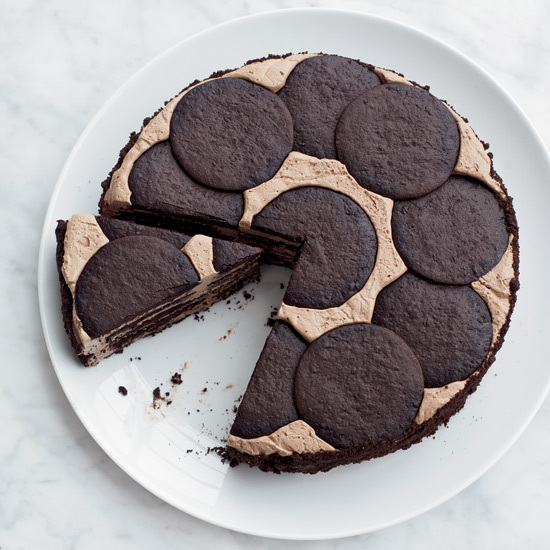 Instead, the crunchy cookies balance out the rich, creamy mousse. For a snap of something tart, serve with raspberries and a dollop of whipped cream. Want more summertime dessert inspiration? Check out these recipes.